The Harrisonburg Rockingham Civil War Orientation Center is the third in a series of centers located throughout the eight-county National Historic District in the legendary Shenandoah Valley. Located in the historic Hardesty-Higgins House, the center opened in fall of 2009 making it easier for visitors to explore the Civil War sites throughout the area, including Harrisonburg, Rockingham County, and parts of southern Page and northern Augusta counties.  From Stonewall Jackson’s 1862 Valley Campaign to Union Gen. Philip Sheridan’s final destruction of the Valley in 1864, the central Shenandoah Valley’s compelling Civil War history is available to visitors at the Harrisonburg Rockingham Civil War Orientation Center. 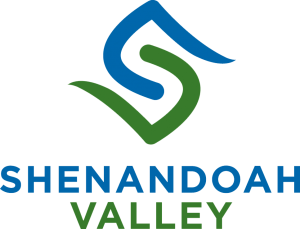 Harrisonburg is within the Shenandoah Valley Battlefields National Historic District. Learn about the Civil War history of the Shenandoah Valley – and the unique history of this area, from the dramatic battles of Cross Keys, Port Republic, and Piedmont to the heartbreak of The Burning. Most importantly, the staff at the Hardesty-Higgins House Visitor Center Harrisonburg can assist you in your travels as you visit historic sites, museums, and other locations where the experience and the story is revealed today. 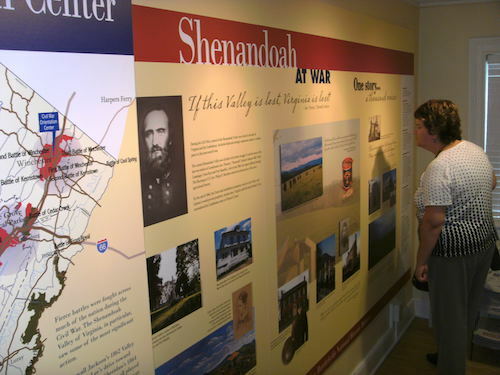 Located inside the Hardesty-Higgins House Visitor Center, the orientation center features a large map of the Shenandoah Valley showing the sites of the region’s major battles, a timeline of the Civil War in the Valley, and photos and quotes associated with the central Shenandoah Valley’s Civil War sites and stories.The center also offers a video presentation about the drama and importance of the Valley’s overall Civil War history. The Civil War Orientation Center is open Monday-Sunday 9 a.m. – 5 p.m.